​​May you always know and see the beauty of your soul's reflection! 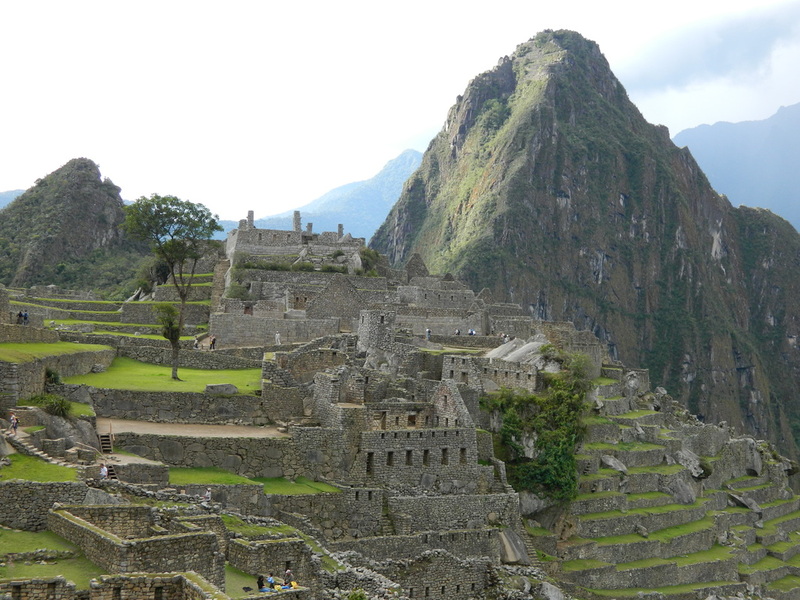 ​To The sacred knowledge of the Andes mountain that has a special place in my heart and soul. The connection with the people and the medicine that is shared was and still is immeasurable. This is in 2011, where I was fortunate to be able to go to Peru as a healer and learn and experience the sacred sites first hand. I embarked on this journey with Medicine Wheel instructor and Shaman:, Denise Kinch, www.pachamahealingcenter.com my teacher, my guide! It is with her permission that I offer this workshop entitled "Gifts of Stones"
Here you learn how to be able to understand what you need to know and learn to heal. Heal from the loss and possibly the worst times of your life. To find again the gifts and treasures that await you on this journey. And to understand where to go from here. To be able to live again, love again and laugh again!!! ​To be free of pain and being able to embrace life again!